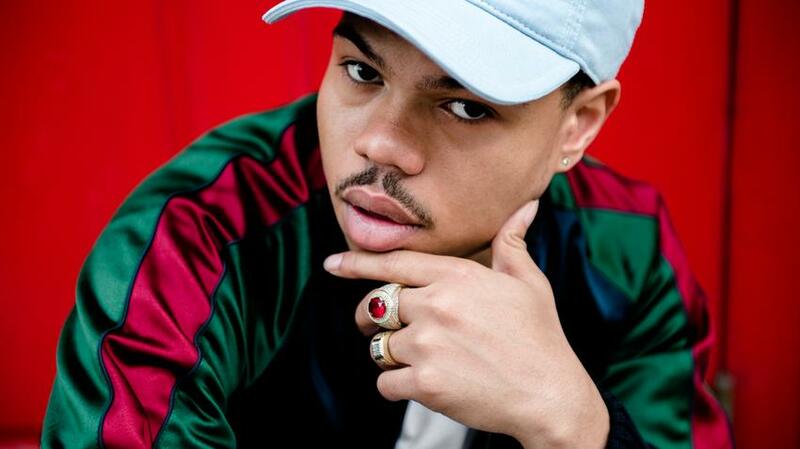 Embracing the melodic tendencies of his older brother Chance The Rapper, MC Taylor Bennett has lately shown signs of a younger sibling in the shadows coming into his own. The one track he's released in 2018 so far, "Minimum Wage," builds on what made his 2017 LP Restoration Of An American Idol stand out but highlights some flaws as well. Over a slick snare pattern and sugary synth line, Bennett marches forward, rapping about the perils of working for minimum wage and the materialism one can flaunt once one is making more. It's a catchy track, head-bouncy indeed, full of triumph over millennial adversity. It also follows the formula of many of Bennett's tracks: look into the past, extract the pain, and channel it toward a successful present and future.